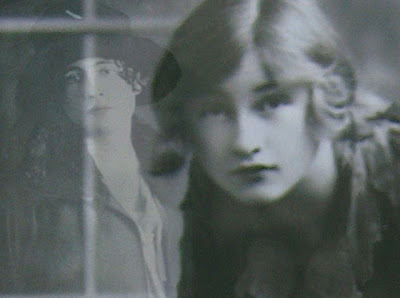 Despite their passing over three decades ago, writers Violet Trefusis and Vita Sackville-West have impeccable timing. These two gals (or rather, lovers – this quote is an excerpt from one of their famous love letters to each other) have their heads firmly screwed on. Their words? Now officially my motto and words I’d like to urge you to embrace, too.